Fischer Stride Rite is a locally owned children’s shoe store that sells name brand footwear for kids. They offer to measure and fit to find the best possible shoe for your child. 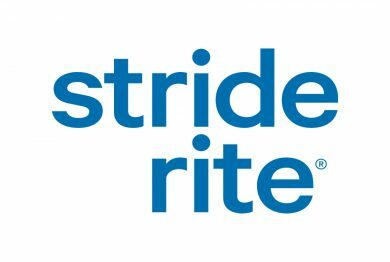 Stride Rite is a kid friendly store that understands children and their feet. Stop in and check out the great brands; Stride Rite, Sketchers, UGG, Keen, Crocs and more. Always something new in children’s footwear.